Are you a seasoned fisher? New to the craft? Just trying to survive the boredom before spring fishing begins? 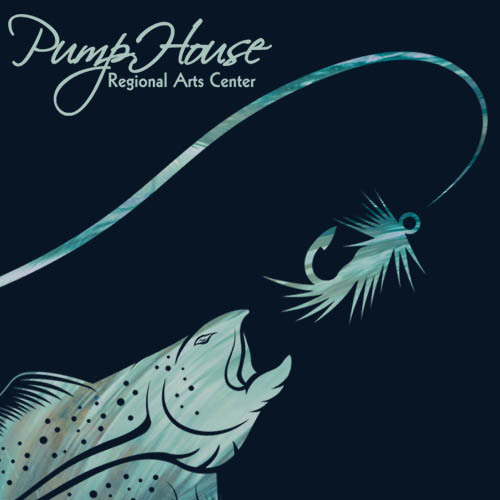 Line up your lures, folks, because the Pump House is now offering a winter workshop in fly tying. Beef up your tackle box for next spring and reexamine your lure options with a seasoned pro. Date: Saturday, January 19, 1 – 4 PM.